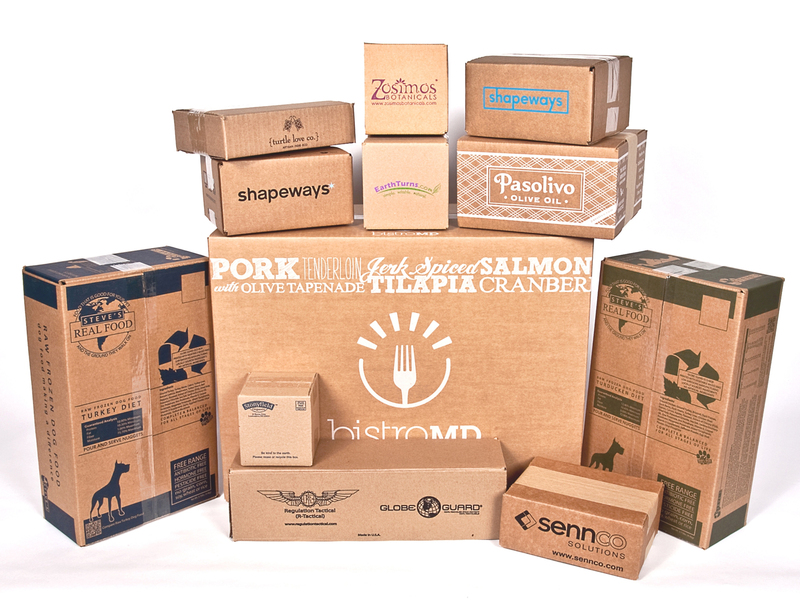 It all starts with quality packaging! Underwood Design carries preformed packaging solutions composed of durable, thick stock with premium print and coatings, making them perfect for promotional items, cosmetics and so much more. And, with tuck flaps and edge locks, most packaging products require no glue!